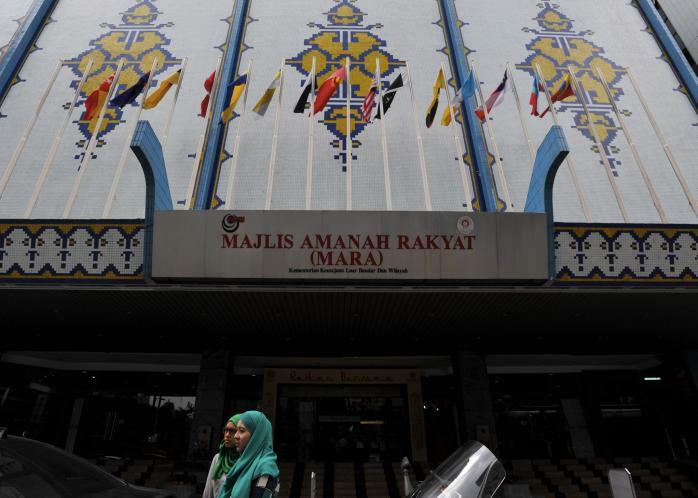 KENINGAU – The Majlis Amanah Rakyat (MARA) in Sabah has produced many successful local entrepreneurs who some of them have become millionaires, its director Suhaimi Zainuddin said. He said the success was the result of MARA’s ongoing efforts to ensure that every entrepreneur under it was adequately guided. “The agency does not just emphasise on entrepreneurship but also helps entrepreneurs to improve their businesses. “That’s why we provide various courses, covering various aspects of entrepreneurship…all this to ensure that they (entrepreneurs) achieve the goal of being a successful businessman,” he told Bernama after opening ‘Let’s Do The Accounting’ course here today. The three-day financial management course is participated by 30 entrepreneurs from the district. Suhaimi said the agency was always working with the local leaders to ensure that all information about the programmes offered reached the target group, especially youth in the rural areas. This entry was posted in Korporat, Usahawan. Bookmark the permalink.